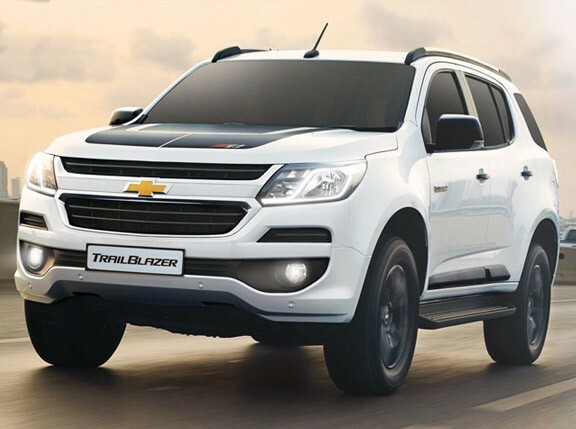 Chevrolet has revealed its toughest, most refined midsize sport-utility vehicle in the all-new TrailBlazer at the Dubai International Motor Show. "It is a reflection of the importance of the Middle East market for General Motors that a vehicle as important as TrailBlazer is making its global debut at this show," said General Motors' (GM) Middle East operations president and managing director John Stadwick. "Although this is a show vehicle, the overall design is faithful to the production version that will arrive in Chevrolet showrooms next year. TrailBlazer will be the ideal fit, not only for consumers in the Middle East, but in every place around the world where it will be sold." Based on the same platform as the all-new Chevrolet Colorado pickup, the TrailBlazer combines the hauling and towing capability of a body-on-frame SUV with the ride comfort and efficiency of a crossover. 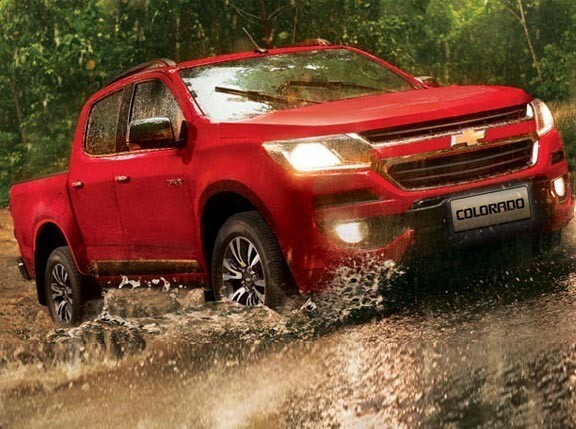 The TrailBlazer shares a number of design cues with the Colorado, like the "body in-wheels out" design that delivers high approach and departure angles, and a power dome in the hood combined with a raised cowl to give the vehicle a strong, purposeful appearance. Higher-mounted dual projector headlamps positioned beneath the power dome and signature dual-port grille with its three-dimensional mesh further emphasize the visual strength of the TrailBlazer's front fascia. Completing the exterior's design are the polished aluminum decor trims in the fascias, rockers, belt line, tailgate and roof rack and the integrated LED front and rear fog lamps. For its interior, the TrailBlazer conveys a feeling of spaciousness and flexibility to go with its upscale appearance. A flowing instrument panel, integrated center stack and Chevrolet's signature dual cockpit design give the vehicle some car-like characteristics. The seven-passenger interior offers intuitive three-row tumble and/or fold-flat seat versatility and best-in-class spaciousness in the third row. An overhead console that integrates the dual-zone digital climate-control system with the onboard infotainment, a large, dual glovebox and light-colored leather seats round out the TrailBlazer's interior. Powering the TrailBlazer is the same 2.8-liter Duramax turbo-diesel, variable-geometry turbocharger-equipped engine that resides under the Colorado's bonnet. "The growing markets of the world want flexibility. 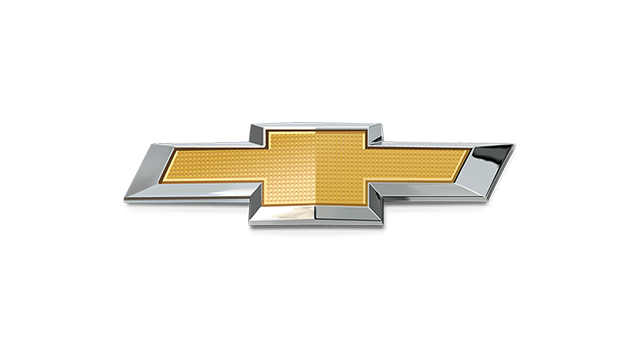 That means power and capability combined with comfort and efficiency," said GM's global vehicle line executive for midsize trucks and SUVs Brad Merkel. "TrailBlazer does it all. You can tow anything, go anywhere, comfortably seat seven people, and do so with the fuel efficiency associated with a smaller, less capable vehicle. It's the complete package." The all-new Chevrolet TrailBlazer will be sold around the world beginning with Thailand in early 2012.